Let me help you live the life you desire and deserve! So what's the Journey of the Dreamer? 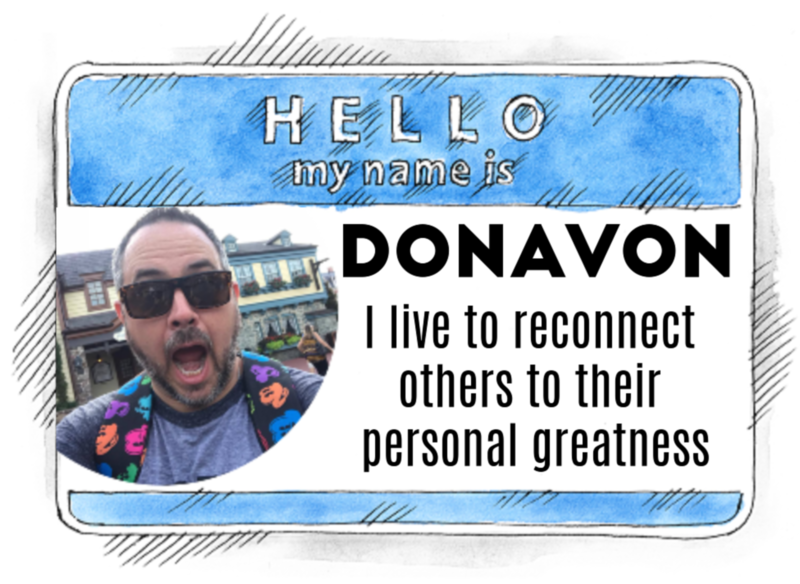 Join the other dreamers that have started to reconnect with their personal greatness as they begin to live the life that they desire and deserve! Don't let life slip through your fingers. Minutes become hours, become days, becomes weeks, become years, become decades. Before you know it your dreams are but a distant memory and you find yourself a shadow of your greatest self. Let's set up some time to discover your dreams! Don't let another moment pass by and keep you from becoming the greatest version of yourself. You can be the hero of your life's journey and we will work together to make that happen. I've created resources that you can download and use to help you make your dream life a reality! 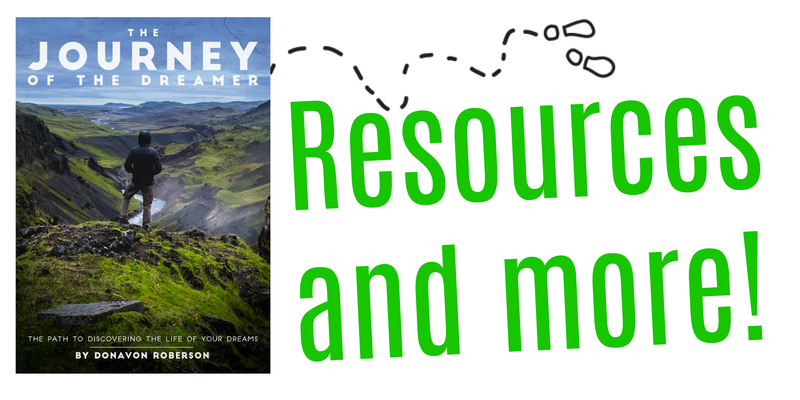 These resources are strategic tools that coincide with The Journey of the Dreamer and will provide step by step support as you become the hero of your own journey! 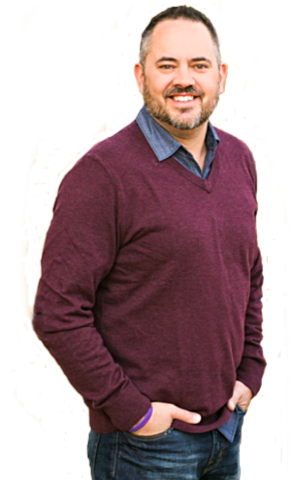 I have been a coach and trainer for more than 20 years with a passion to help others become the best versions of themselves as they break through fear, doubt and those behaviors that have kept them stuck in life. I am available to work with individuals or groups of any size. In the coming months I will continue to make resources available to others to use in order to make the life change that they desire. 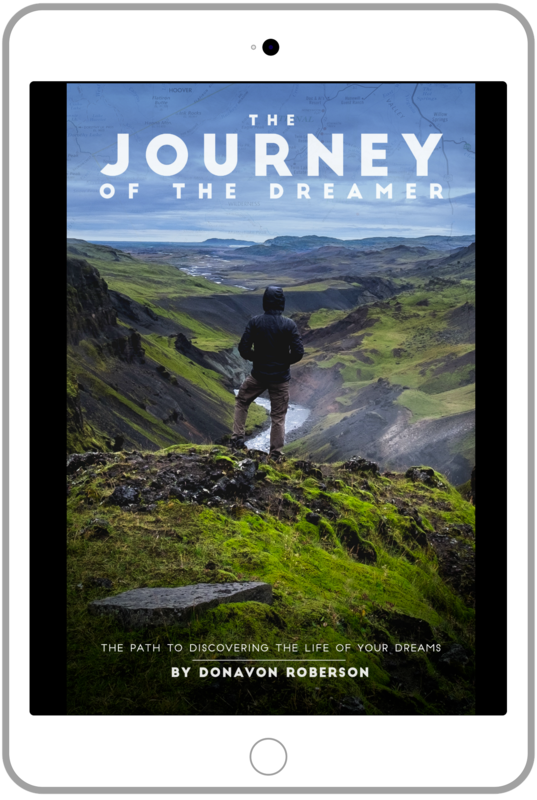 Get exclusive access to additional content and discover tips and stories from the growing community of dreamers that are working to live the life of their dreams. Are you ready to take a Journey! I know what you are thinking...what Journey? I am here to help you achieve your dream life and to take you on the journey of the dreamer and help you achieve the life that you desire. The Journey of the Dreamer is a project that I have been working on for several years...and it is finally here. 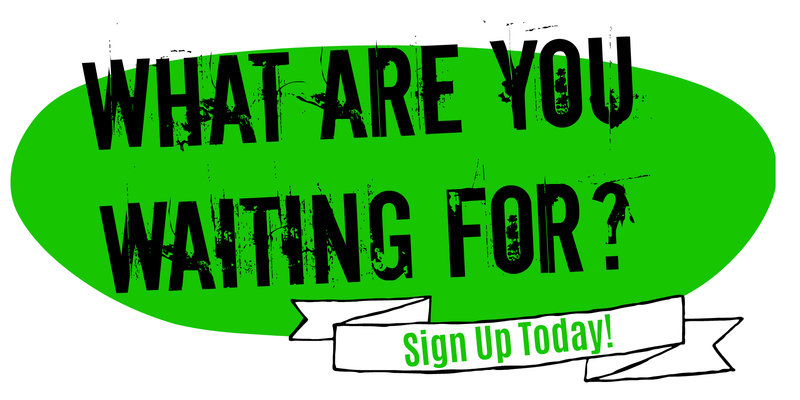 Sign up today to receive for resource guides and other materials to help you take your life to the next level! When you sign up TODAY I will send you a Journey of the Dreamer Info-graph with tips on how to ANSWER the Call to your Dream Life! Let me help you dare to dream again! What's the Journey of the Dream all about? 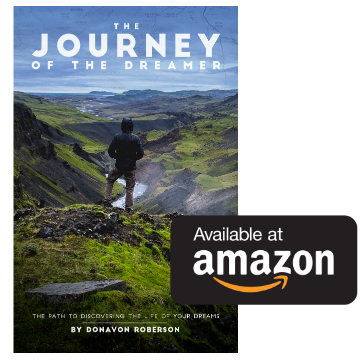 Donavon reminds us how and WHY it is so vital that we dream and dream BIG, so that we all can fulfill our Hero’s Journey and live our divine purpose. A book that inspires you and fills you up so you can truly live your greatness. The Journey of the Dreamer is a guide. It is not a definitive work, not an academic study, not a scientific publication. It is a guide—one meant to encourage and inspire you to live into your destiny. My desire is that, by the end of this book, we have come to some understanding that allows for the cynic and the dreamer to lock arms and create something amazing together. As kids, we could be anyone, we could go anywhere, we could do anything that we could imagine. Our imaginations weren’t limited to budgets, timelines, or value. Our dreams were free of fear and free to roam. We could drive a submarine in the deepest caverns of the ocean one moment, and in the next we could be flying through the open skies without the need of any machinery or propulsion device. We were free. We were dreamers. We were alive. The only limits to our dreams were those of our own imaginations! Think about it. We could be anyone, do anything, go anywhere! If we could dream it, we could do it ... and we did. As life moved on, many of us left our childhood dreams for more measurable and more acceptable aspirations. We were convinced our dreams were unrealistic. We were instructed on what dreams were acceptable. We were encouraged to be more logical with our choices and to go the way of the culture and march to the beat of the drum of safety and security. 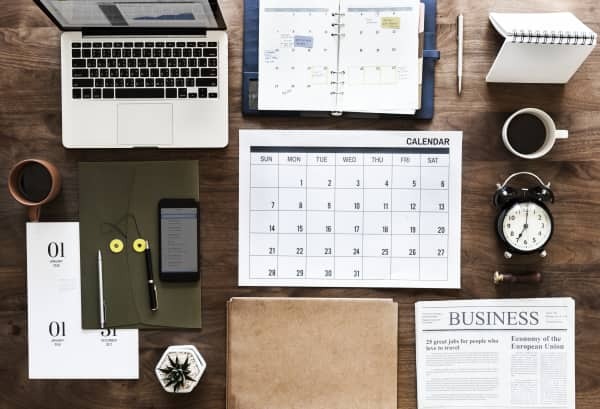 We were told that it would the responsible thing to dive into a career while still young and plan to go after our dreams once we had made something of ourselves. And so we did. As life moved on, many of us stopped actively dreaming because we looked at people around us and realized that this world doesn’t value dreamers or their dreams; instead, we value what’s practical and reasonable. Life has a way of getting in the way. Life has a way of slipping through our fingers. Life has a way of moving on while we simply watch in disbelief. Time slips by. Minutes become hours, become days, become weeks, become years, become decades. Before we know it, we are entrenched in the process of making something of ourselves. Before we know it, we have barricaded ourselves behind responsibilities of every kind. Before we know it, our dreams are but a distant memory, and we have become a shadow of our former selves. That’s what this journey is all about: to help people break free from monotonous lives and to live the life of their dreams. That’s my calling and my passion. 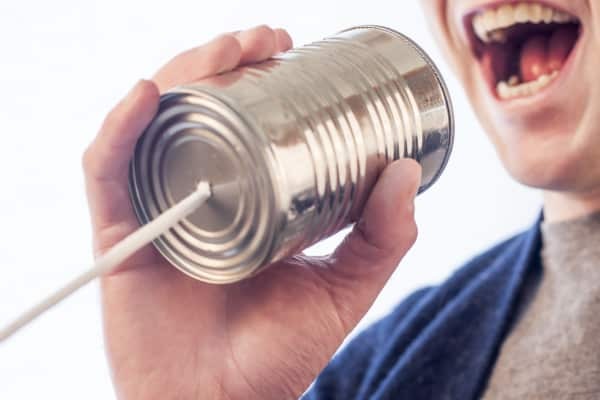 I tell people this all the time, and I truly believe it: my purpose in life is to help reconnect you with your greatness. In other words, to help you become the greatest version of yourself possible. I want to take you on a journey to understand that you’re able to dream; in fact, that you were designed and created to dream. All of us human beings were. Our dreams are simply an extension of our personalities and an extension of our purpose. My mission in life is to be an energetic catalyst for change that empowers others to break the chains of fear and doubt in order to reconnect with their greatest self so that they have the power and freedom to live the life they desire and deserve! 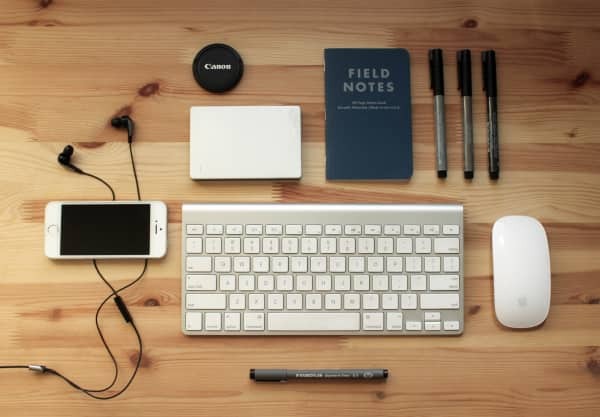 Read writing from Donavon Roberson on Medium. Husband. Dad. Coach. Speaker. Author. Advocate. Warrior. Helping others live the dream! Formerly w/ @Zappos @Infusionsoft and @Isagenix.